Leave the snow shoveling to someone else! 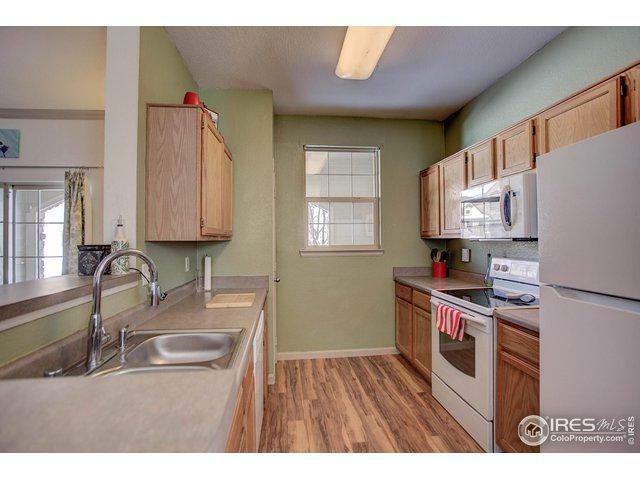 This rare, ground floor condo with attached garage will definitely impress. 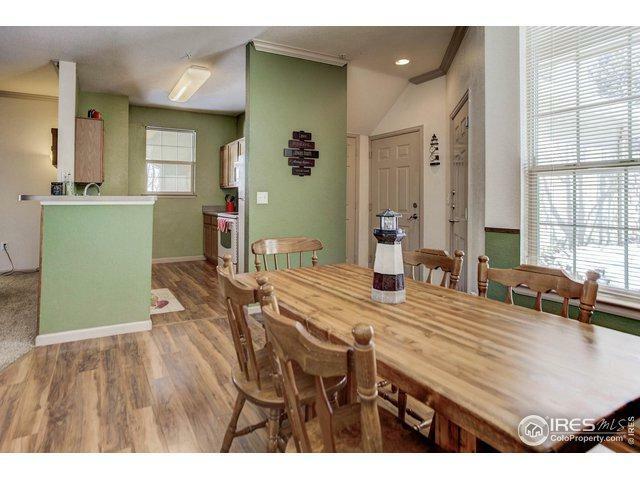 Open concept living area features beautiful wood floors in the kitchen and dining room. Cozy up to the gas fireplace with hand-made wooden mantle. Homes this nice don't come up for sale very often! Located on the Northern edge of Fossil Creek Park. 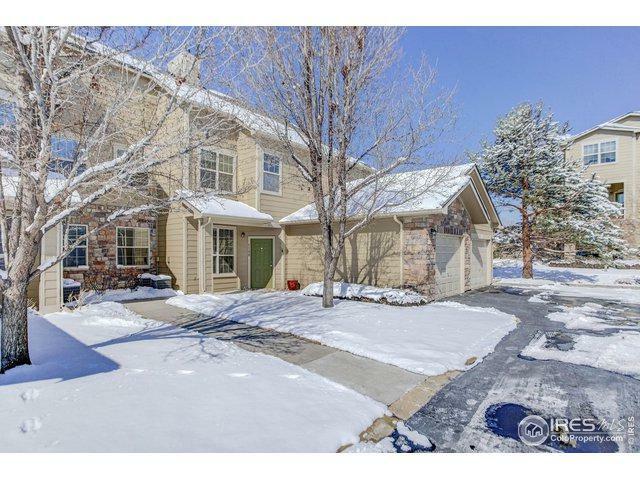 HOA includes access to gorgeous clubhouse, swimming pool and year-round hot tub and fitness center. Brand new fridge and furnace!